The GWX-2012 is supplied on tape and reel. 3k pcs per reel is the standard T&R pack size for this product. Partial quantities may be supplied on tape (no reel), or in bulk. 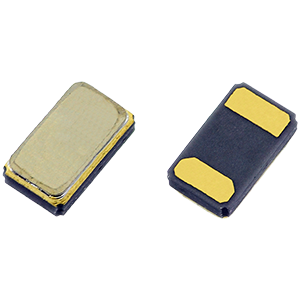 The ultra-miniature GWX-2012 features highly-competitive pricing for high-volume commercial and consumer designs and measures just 2.05 x 1.2 x 0.60mm making it ideal for size-sensitive applications. GWX-2012 also features a choice of calibration tolerances, and is available in a choice of circuit conditions at frequencies 32.768kHz. 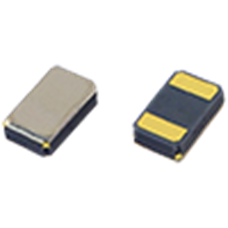 For an alternative 2012 package watch crystal solution with wider operating temperature range options and lower drive level please consider the CM8V-T1A here. To request a quotation for the GWX-2012 please use the configurable options form to choose the options you require and then submit your configured product to our team. Our expert advisers are always happy to help with your requirements and can be contacted on +44 1460 256 100 or at sales@golledge.com.